February 2014 - Hello! Welcome to my blog! 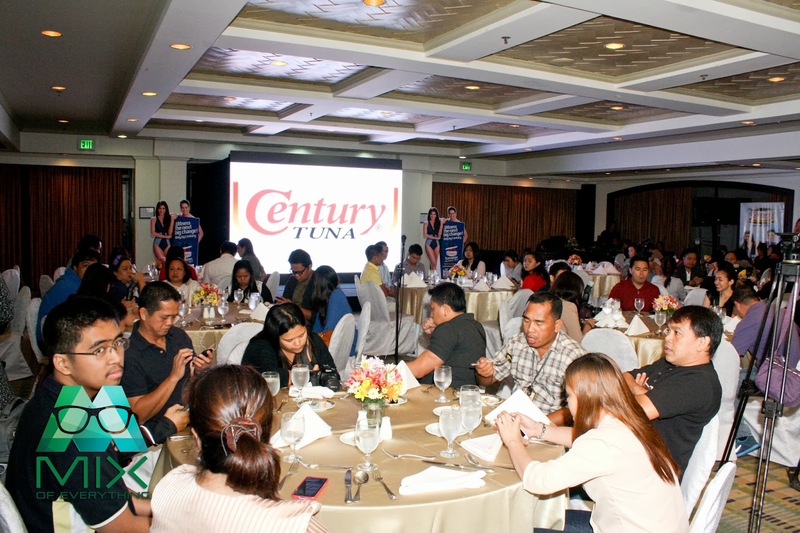 Yeap, John Lloyd is Century Tuna's newest endorser! And this year's Century Superbods will be hotter than usual. 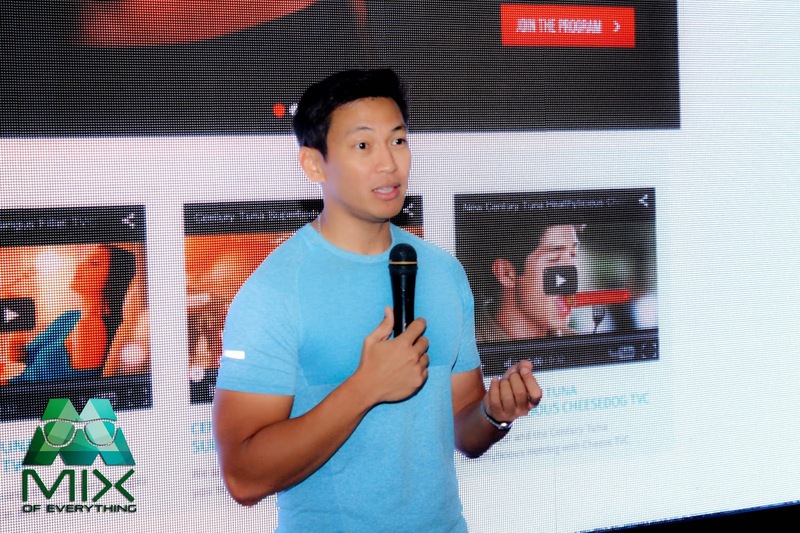 Century Tuna aims the transformation towards a healthier, sexier body for everyone. Yes and I mean everyone! They are pretty serious about it and aside from staging steamy and hot summer fashion shows, they want the people to take part and be involved. That is why they are having the Century Tuna Superbods SuperChallenge. The actual event will happen this coming April 25 to 27 once again gathers celebrities and beach lovers in the country’s ultimate summer destination, Boracay. Hosted by the beautiful and energetic Gelli Victor, she introduced Mr. Greg Banzon who is the General Manager of Century Pacific Food Inc.
“We all know that Century Tuna Superbods is one of the most awaited summer events in the country and this year, we did our best to offer something new. By presenting John Lloyd Cruz as a Superbod, we want to inspire our loyal customers to take their own journey towards health and fitness.” Stated Mr. Banzon. Although John Lloyd wasn't in attendance, he did express his feelings on this experience. 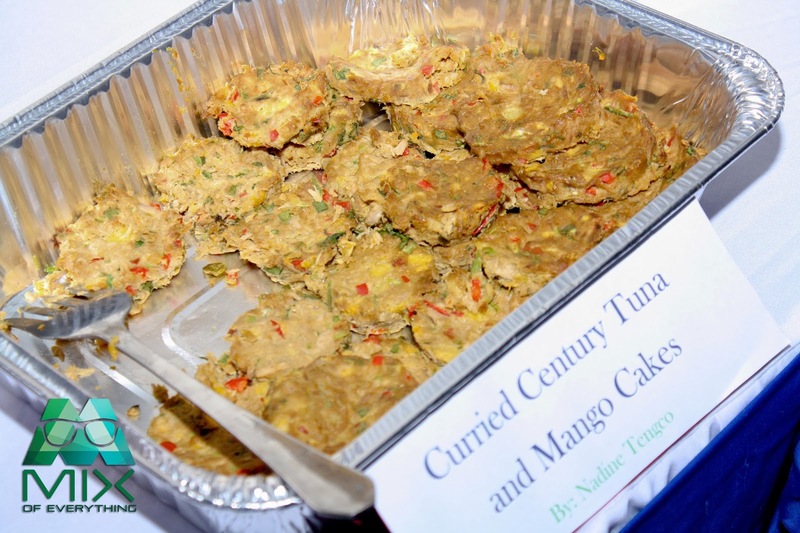 Going back to Mr. Banzon, along with his Marketing Manager, they share to the media on where Century Tuna is right now. They looked back on the past couple of years and also presented the past winners of the Century Superbods. 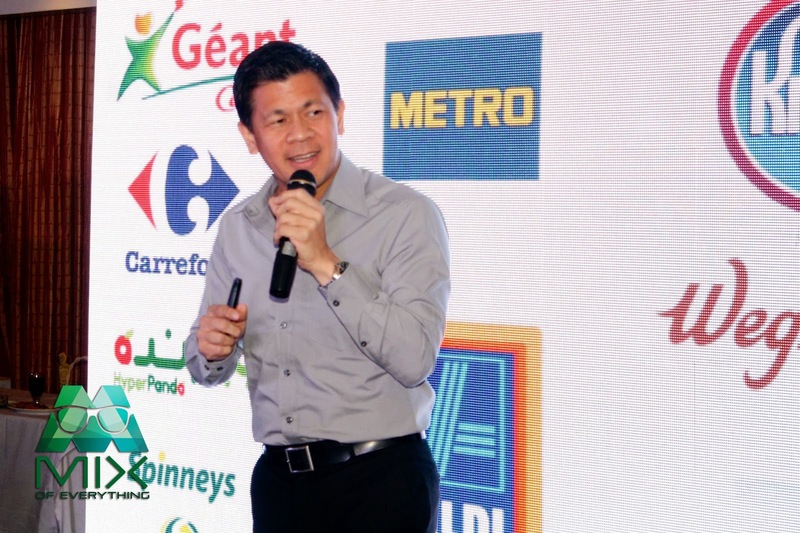 Mr. Banzon was also proud to share to us that Century Tuna is going global. Part of that endeavor is in a few months, they will be penetrating the US market and will be available in one of the biggest retail shops. Walmart. 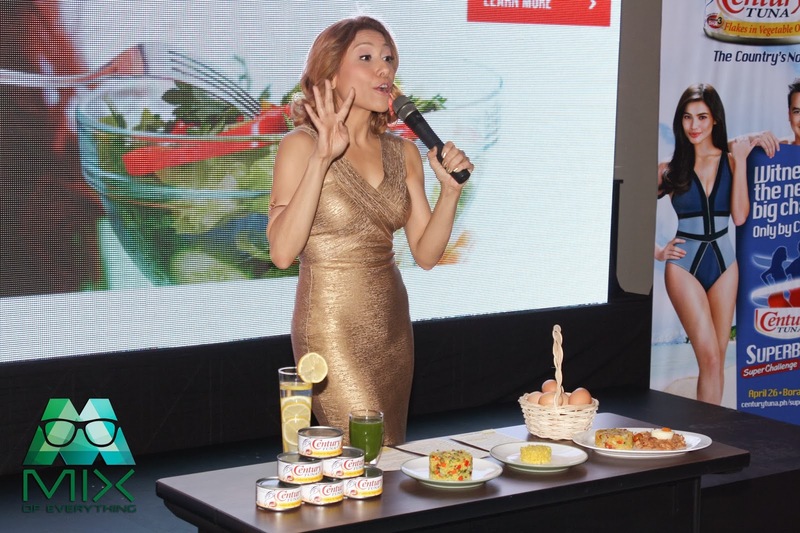 Ms. Nadine Tongco stepped up and share a bit of information on proper diet and shared some ways on how to prepare meals and those that you should avoid when undergoing the Superbods diet. One one of her slides, she shared that "Abs are made in the Kitchen." Now that is so true. 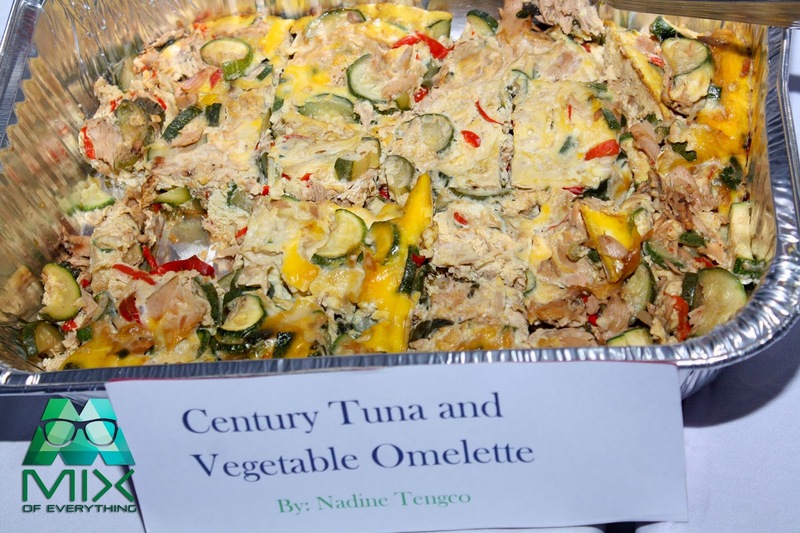 I guess I don't need to breakdown each benefit of Century Tuna like the Omega 3 and all but one thing that I was able to pickup from Nadine is the way of eating with the right portions. Oh and having a glass of lemon water in the morning to help our metabolism. After Nadine, Coach Jim Saret was next and explained that we don't need expensive equipment to exercise. We can do it at home and we can easily do it in the office. Coach also shared some stories of contestants on the Biggest Loser show on using body weight and just some effective and basic exercise that we can basically do in a short period of time. 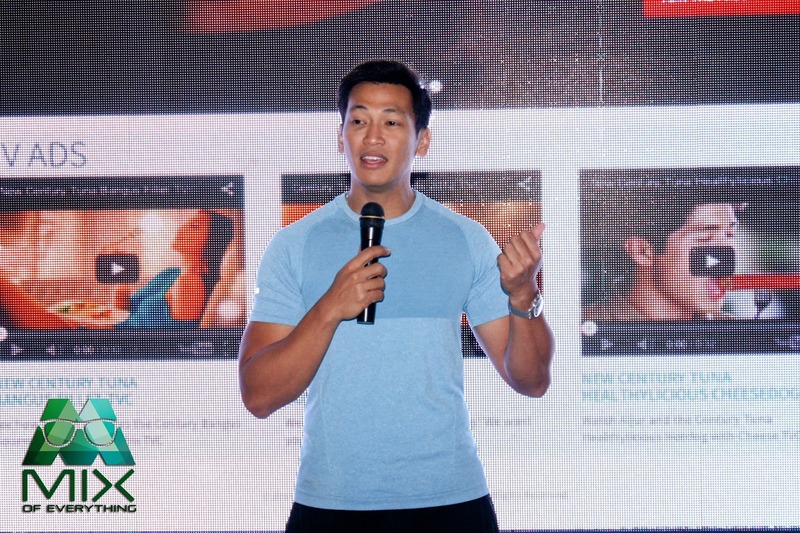 The BNO were happy that they were a part of it because the site features a daily workout program and a systematized meal plan featuring the original healthy meat, Century Tuna Flakes in Oil. 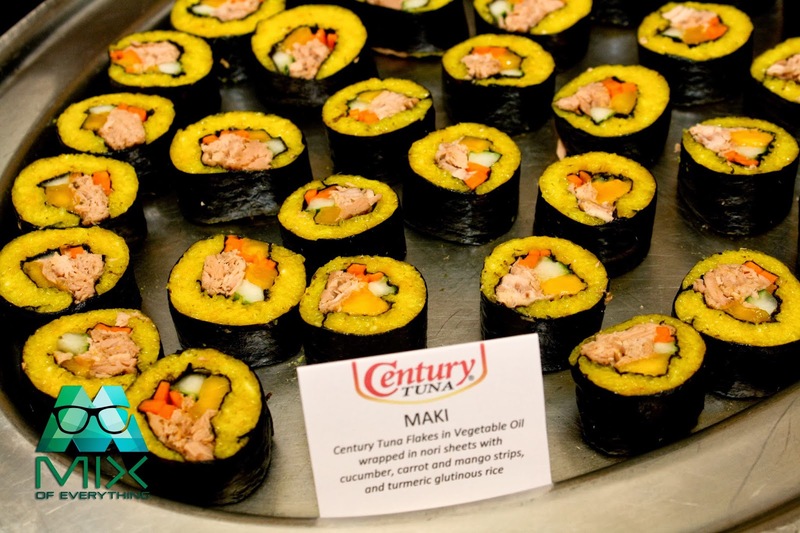 Century Tuna contains Omega 3, which helps burn body fat, shrink abdominal fat cells and stop certain genes that trigger inflammation on belly fat, in addition to promoting a healthy heart. 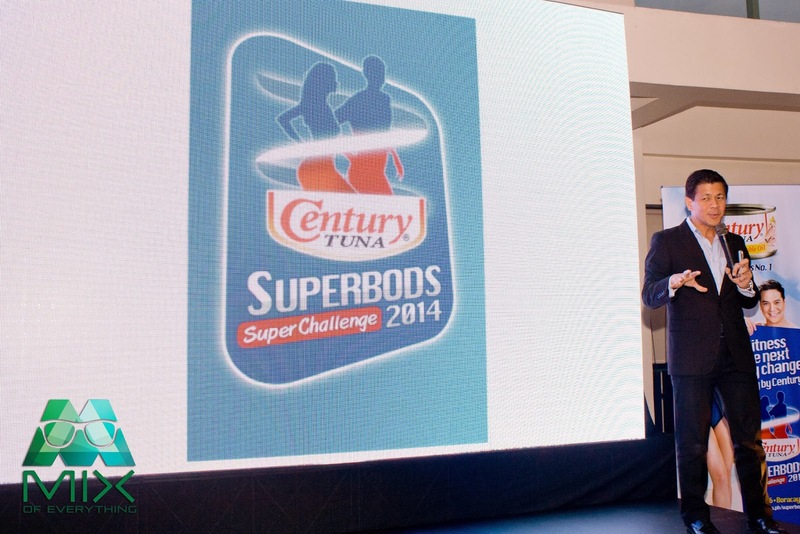 After the challenge, the BNO DJs, together with John Lloyd and Anne, will head off to Boracay for all the fun activities leading to the finals of the Century Tuna Superbods SuperChallenge 2014, a competition for males and females between 18 to 35 years old with a healthy body and passion for an active lifestyle. After the boys shared their stories about their recent diet and cheat days, they introduced Anne Curtis. (and then everyone got crazy) Everyone pulled out their cameras, cellphones and other gadgets and it was picture time for every one. She greeted and welcomed everyone, did a couple of poses and even some selfies. Now all those time, I just can't help but notice the abs that Anne is sporting. I think I saw some cuts there! Anyways, here are photos of the beautiful Anne Curtis. Macchiato!!! Caramel and Hazelnut from Starbucks! I can just imagine. The rich flavors of roasted espresso mixed with creamy milk and sweet vanilla or hazelnut syrup. Bringing me into a state of bliss. May it be a long day or just some days when I want to chill. Iced or Hot, it's good either way. 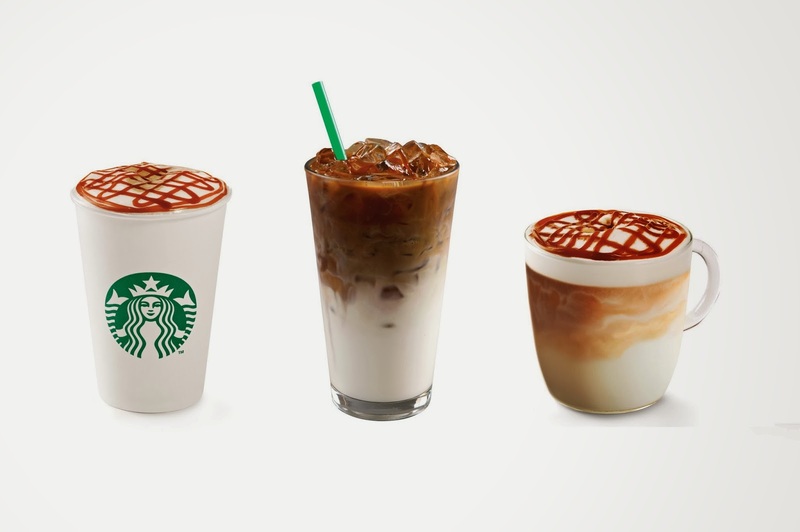 Happening now from February 25 - April 21, 2014, Starbucks delights us espresso lovers with the new Starbucks Hazelnut Macchiato! 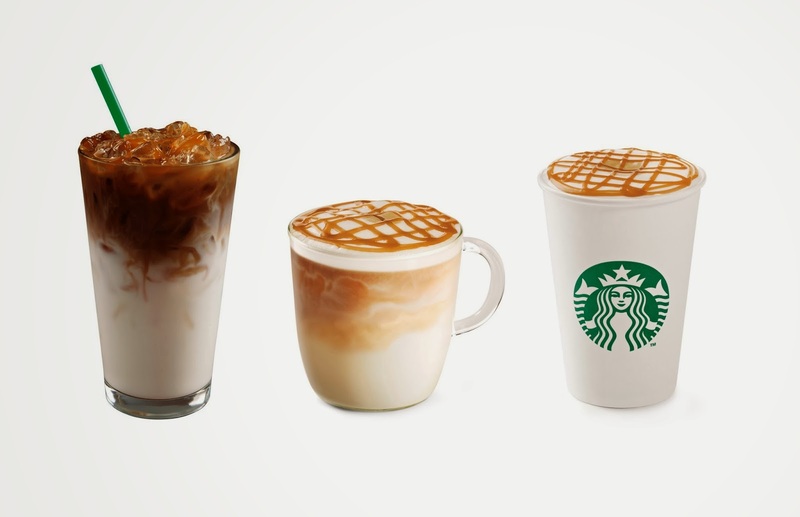 The Starbucks® Hazelnut Macchiato is made with freshly steamed milk with Hazelnut syrup, marked with espresso and finished with hazelnut drizzle. 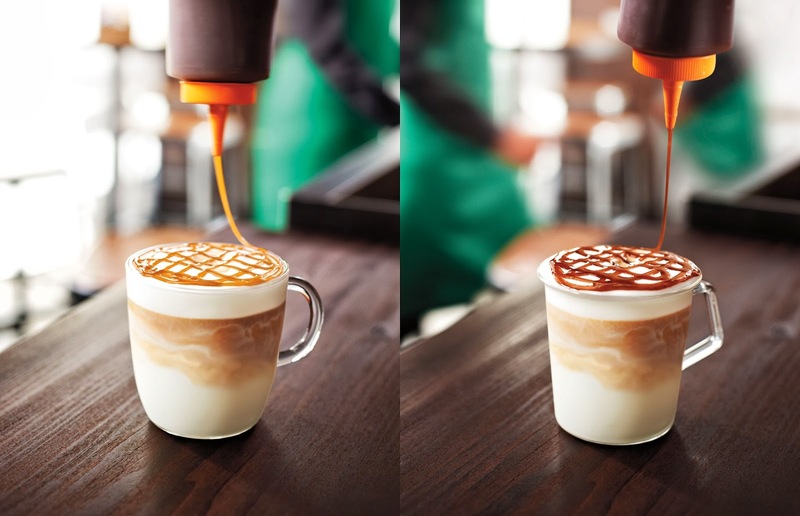 The Starbucks® Caramel Macchiato is made with freshly steamed milk with vanilla-flavoured syrup, marked with espresso and finished with caramel sauce. Rich Kids of Beverly Hills New Series Announced by E! E!’s new series documents the lives of five friends living in a world of extreme wealth who achieved social media infamy documenting their lavish spending, over the top lifestyles and high priced drama on Instagram and Twitter. Premiering on February 9 at 10pm on E! SkyCable Channel 57, Cablelink Channel 33, and Cignal Channel 25. Whoever said “money can’t buy happiness” has never met the charming and well-high-heeled Rich Kids of Beverly Hills. These young socialites of the 90210 live way beyond the highlife in an extravagant world where millionaire twenty-somethings are armed with black cards, tiny dogs and loads of Louboutins. As the children of some of the most wealthy families and billionaire and millionaire moguls, this exclusive clique of friends, each with their own unique relationships, goals and heartaches, come together to party, play and relate to each other’s distinctive lifestyles. The often dramatic bunch reached internet celebrity documenting their extravagant lifestyles on their Twitter and Instagram accounts. But money isn’t everything and each of these outspoken young adults, some driven by their parents’ looming threat to cut off their funds, are trying to find their place in the world and make names for themselves with careers and entrepreneurial endeavors. The five stylish socialites featured in the series are growing up in a world where their wildest dreams are just a private jet and a tweet to their fun-loving friends away. However, even for kids who have it all, friendships are always being tested as superficiality can run deep in Bev Hills, and a love life in a world of limitless access is nearly impossible. And while some of the heirs are determined to step out of the shadow of their patriarchs and be taken seriously as they attempt to make their own millions in their individual pursuits, others who are sitting pretty are about to be disheartened and dethroned when their parents swap their couture clothing for blue collar pantsuits. Led by bosom buddies Dorothy Wang and Morgan Stewart, the five friends, virtually plucked from Clueless with a modern makeover, are inviting cameras into their lavish lives for a look inside their highly exclusive world. Rich Kids of Beverly Hills is just one of the exciting programs being offered by E!. The leading 24-hour up-to-the-minute destination of pop culture content, E! gives viewers around the world exclusive access to the world’s most talked about topics and personalities. 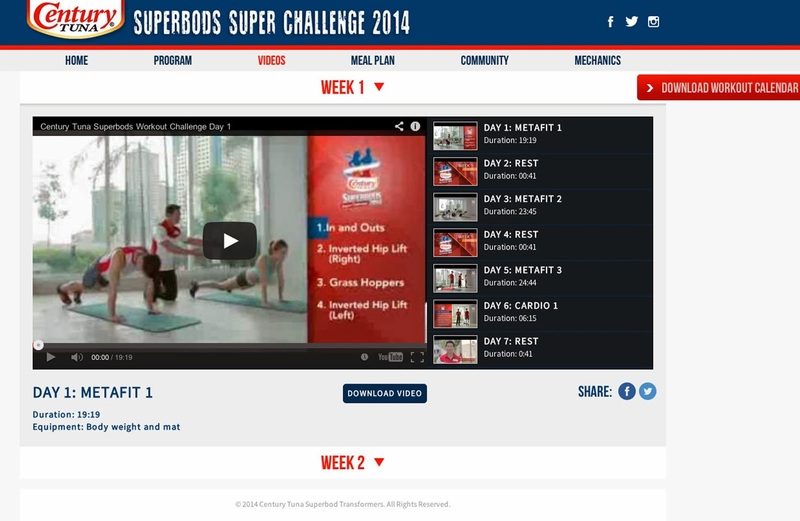 Century Tuna unveils Superbods Super Challenge website. There's a new website that features a daily diet and workout plan. Designed to show everybody that everybody can be a Superbod. Yep and it's all for free! 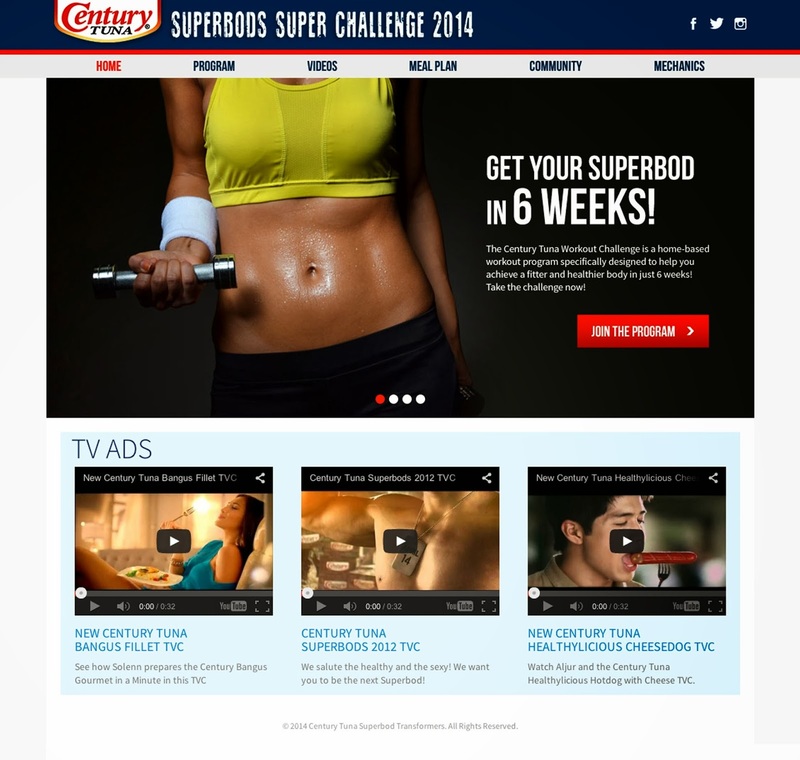 Century Tuna unveiled the My Road to Superbods website http://www.centurytuna.ph/superbodschallenge. It's actually an online portal that features a daily diet and workout plan. The Daily diet and workout plan was put together by two of the country’s most trusted and most popular fitness experts. 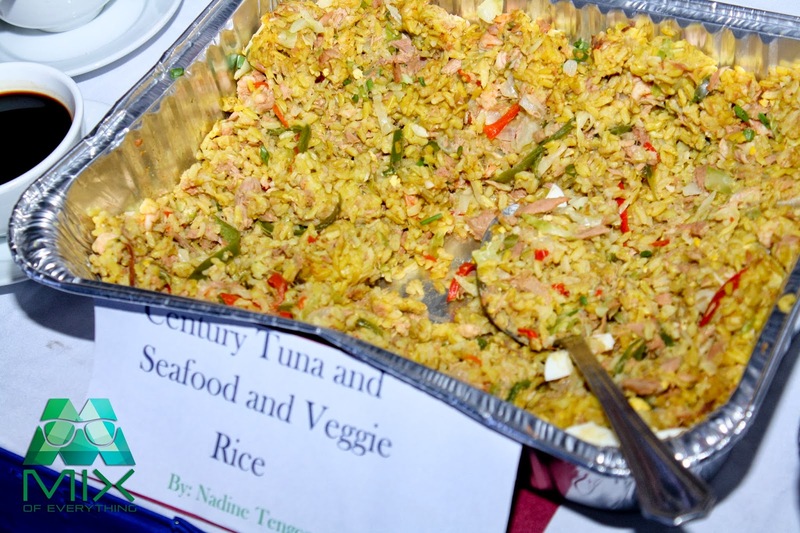 Meal Plan by top dietitian Nadine Tengco, and the Century Tuna Superbods Workout Plan by Coach Jim Saret. Ms. Nadine Tengco shared that if it's belly and love handle area, its hers. If it's muscles and fitness, it Coach Jim Saret's area. They both shared that it's not just about losing weight and building muscles. We also have to eat the right food at the right amount. Nadine is a US-certified fitness nutritionist who designed the Detox-in-a-Bottle. Initially developed in 2009 for her celebrity clients, the program became hugely popular. The soups and juices had since been standardized and are now being prepared by her partners and distributors. Meanwhile, Coach Jim is the founder and training director of APEX (Athletic Performance Enhancement) Sports Training. A former National Athlete, he completed his Master's Degree in Sports Medicine/Athletic Training at Brigham Young University in the United States. While in the US, he worked with elite olympic athletes, professional athletes, world-class sports science/sports medicine specialists and training centers. 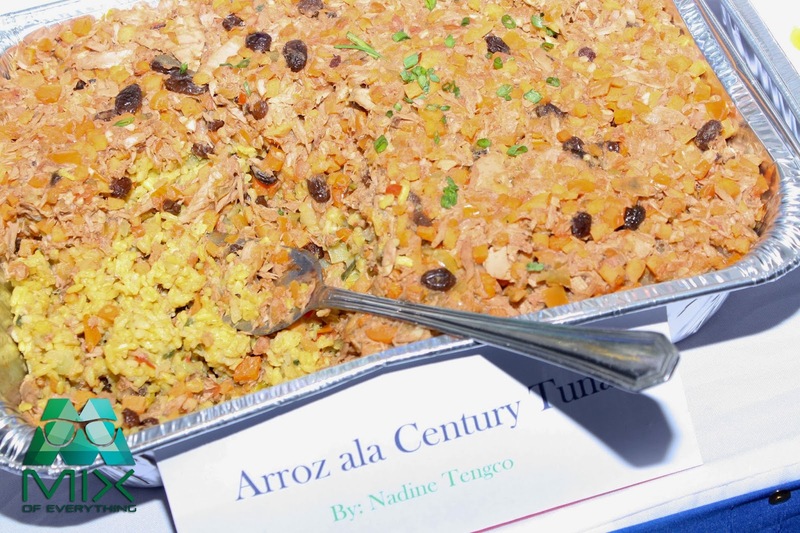 “We all know that Century Tuna Superbods is one of the most awaited summer events in the country and this year, we’re making it even more exciting by enjoining our consumers to be part of the Superbods experience,” said Greg Banzon, General Manager of Century Pacific Food Inc.
On the Meal Plan page, Nadine will share recipes – some of which include Century Tuna products – that everyone can follow. 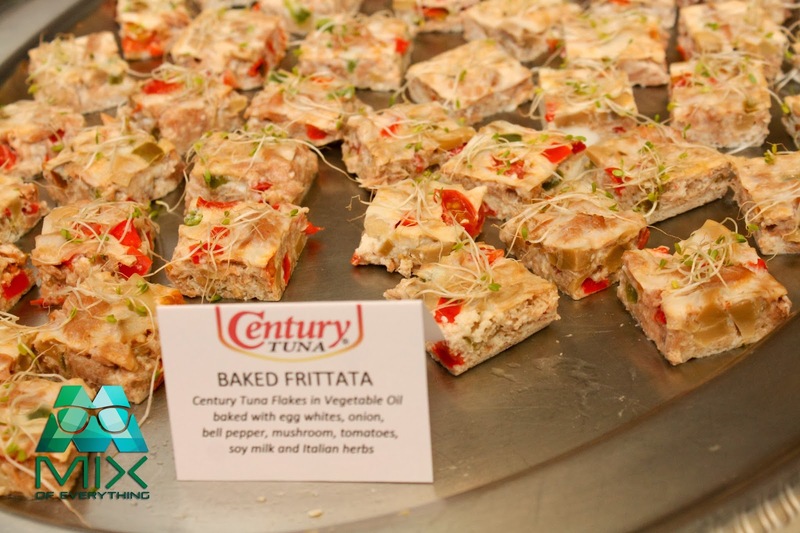 Delicious and healthy, Century Tuna contains Omega 3, which helps burn body fat, shrink abdominal fat cells and stop certain genes that trigger inflammation on belly fat, in addition to promoting a healthy heart. On the Workout Plan page, Coach Jim Saret will upload his 6-week workout challenge schedule, which combines aerobic, cardiovascular, weight training, and stretching exercises, among others. 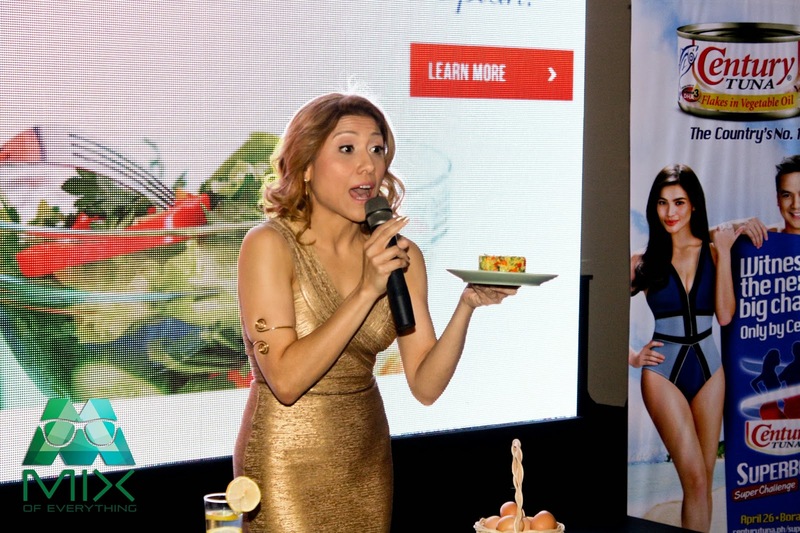 The launch of the My Road to Superbods website is a run-up to the Century Tuna Superbods Super Challenge, the hottest and most awaited summer event in the Philippines. It will be held on April 25-27, 2014 in the country’s ultimate beach destination, Boracay. 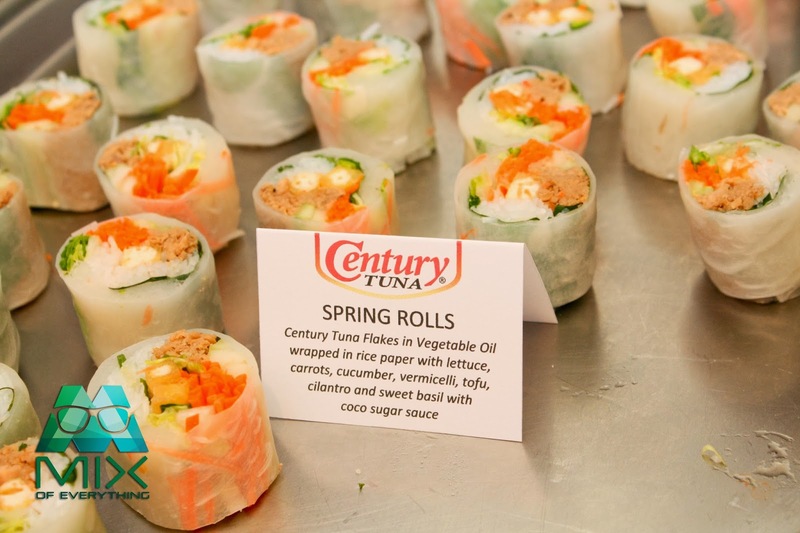 For this competition, Century Tuna gathers males and females between 18 to 35 years old with a fit and healthy body and passion for healthy lifestyle. Celebrities also flock to the event, which promises fun activities, parties, freebies and treats for beach lovers. Below are more photos of the presscon.